The Crystal Skull poster feels like a visual sequel to the previous Indiana Jones and the Temple of Doom teaser poster, with a similar theme of Dr. Jones casting an impressive figure in a backlit entrance promising more things to come. 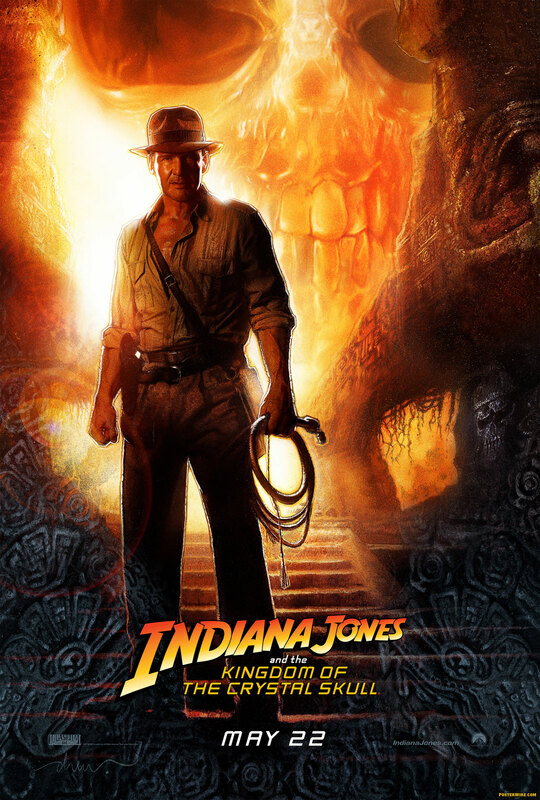 There seems to be some debate about whether this piece of key art depiction of Indiana Jones accurately reflects actor Harrison Ford’s age, but looking at Crystal Skull promo photos it is hard to say how much “wear and tear” the archeologist will be showing on the big screen. One thing we did notice is that the new Indiana Jones and the Kingdom of the Crystal Skull movie poster is using a different Indiana Jones logo than the previously released official Crystal Skull logo. Rather than an exact recreation of the original “Indiana Jones” logotype, this new teaser poster version of the logo differs significantly — using different letterforms, sizing, and kerning overlaps. Does this revised logo represent more unnecessary George Lucas title changes? 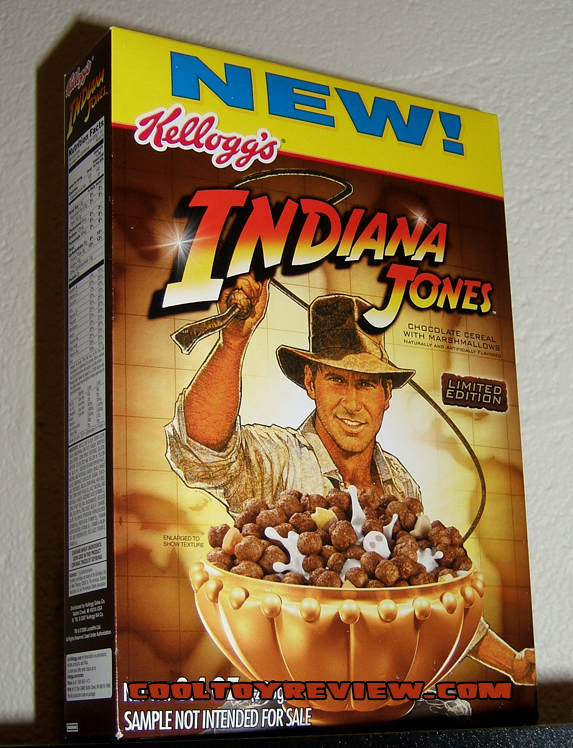 Have they not settled on the logo for the Indiana Jones brand? 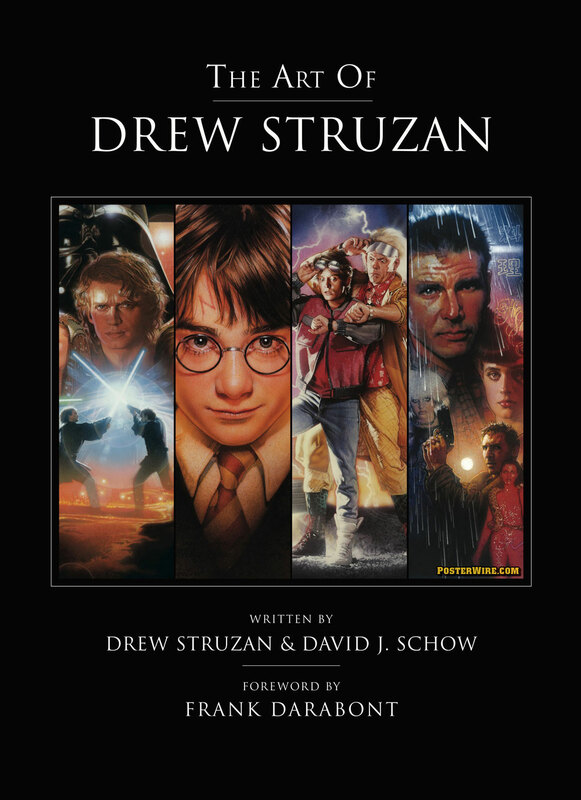 Struzan did not make the mentioned previous Indy-teaser for Temple of Doom. It would be an insult to the man to claim otherwise. Thanks for catching that error. Struzan did the domestic Temple of Doom poster, not the teaser. The aforementioned Temple of Doom teaser poster was illustrated by Bruce Wolf. 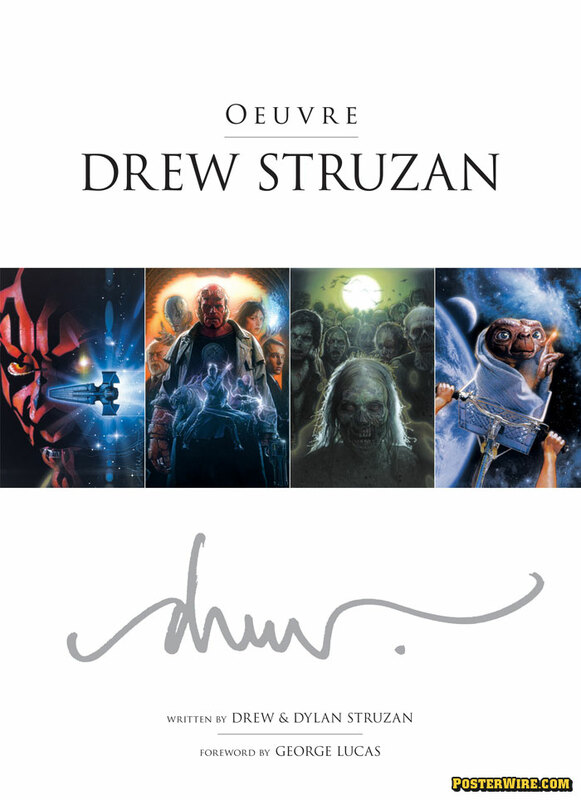 Drew Struzan is a talented man, but there’s something about this teaser art I just don’t like. Maybe it’s a bit bland? 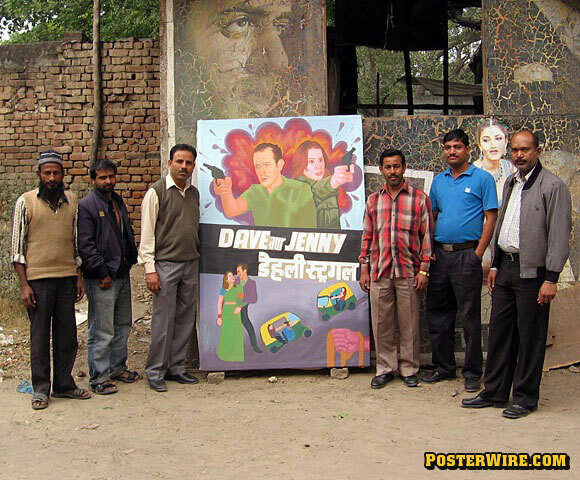 Maybe it doesn’t really say anything much about the film. The change in logotype is immediately noticeable, and not very welcome. Familiarity should be key with the Indy franchise. Wow. 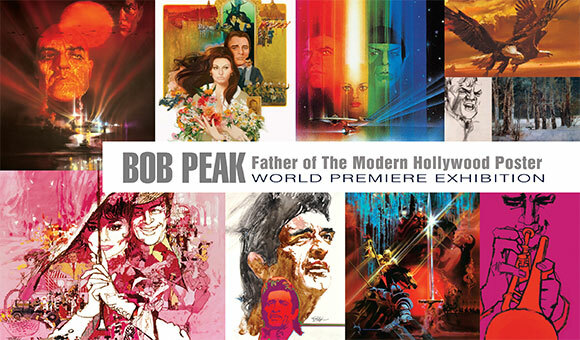 I’m an incredible Indy fan, and it’s amazing how different Indy looks in this poster (and also in the promo photos). 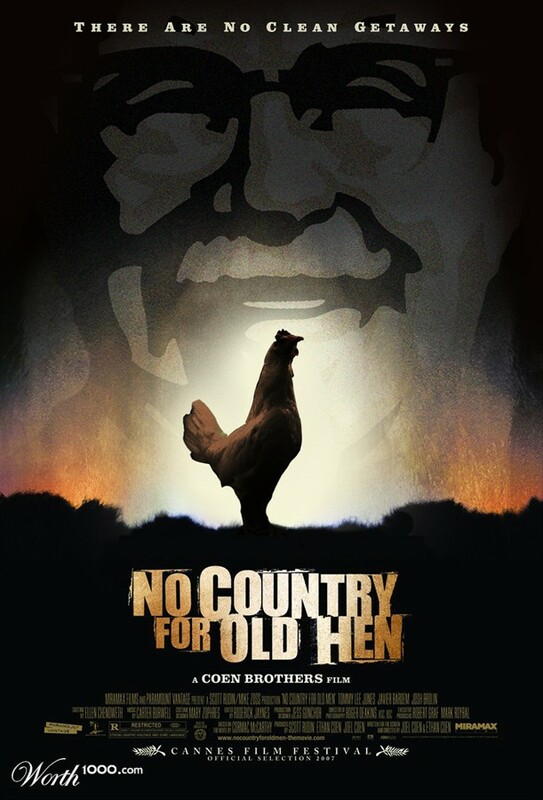 The Indy in the poster looks like Harrison Ford’s stunt double, actually heh. Old age (and possibly augmentative surgery) comes to us all, I suppose. I do agree on the similarity with the Temple of Doom teaser poster, I immediately saw it as well. 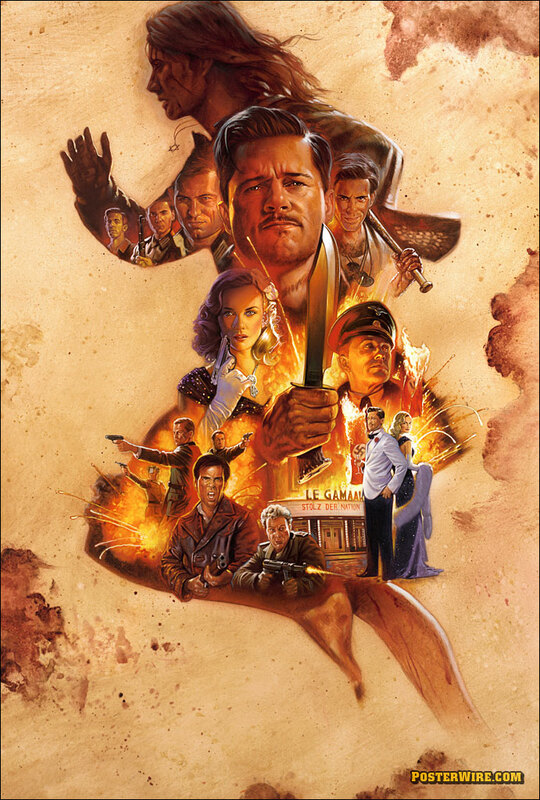 For those collectors out there, the U.S. (domestic) advance one-sheet for the latest Indy Jones film states “May 22” at the bottom. 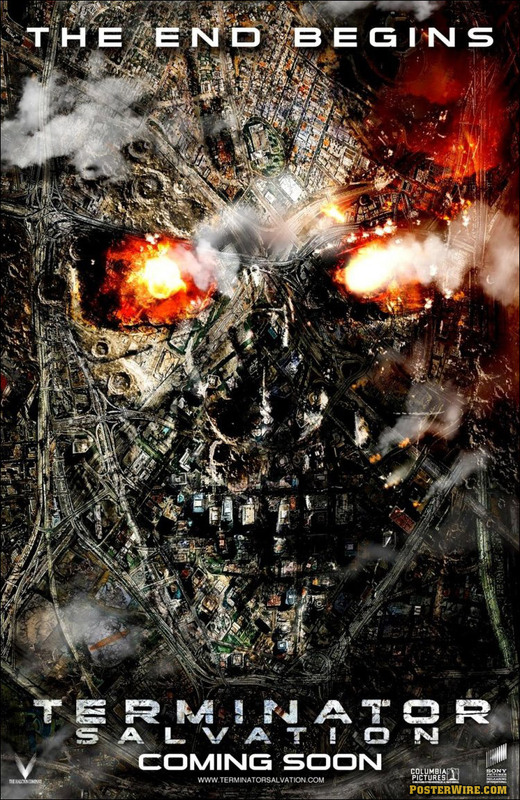 The International version, while featuring the same artwork, states “2008”. 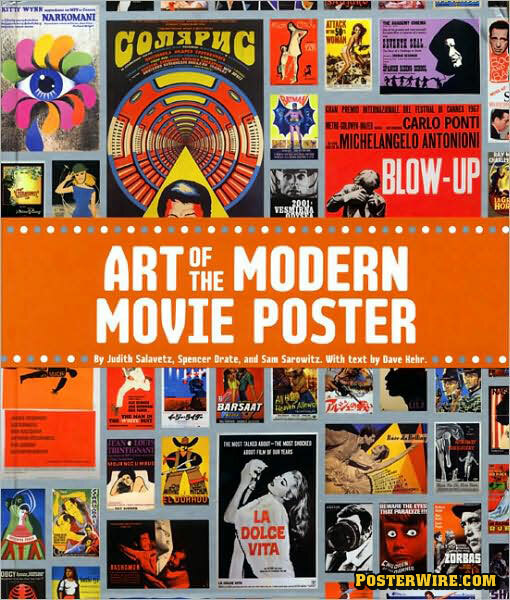 A lot of dealers don’t advertise that, nor do the majority of eBay sellers who usually don’t understand the original movie poster industry and misrepresent posters all the time. 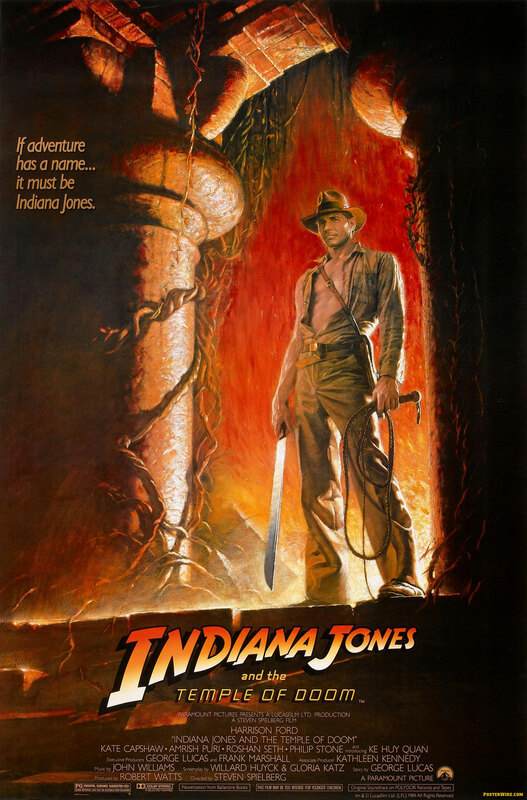 From what I have heard, there are four different styles expected to be released for the upcoming Indiana Jones film, with the second style to coincide with the first trailer (which I personally felt should have been released over the Christmas holiday to get the buzz out there to those who didn’t even know another film was coming). 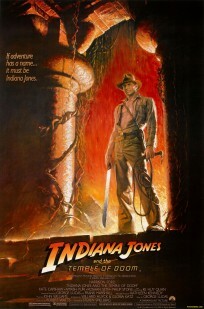 Strange that they changed the INDIANA JONES logo for this poster. 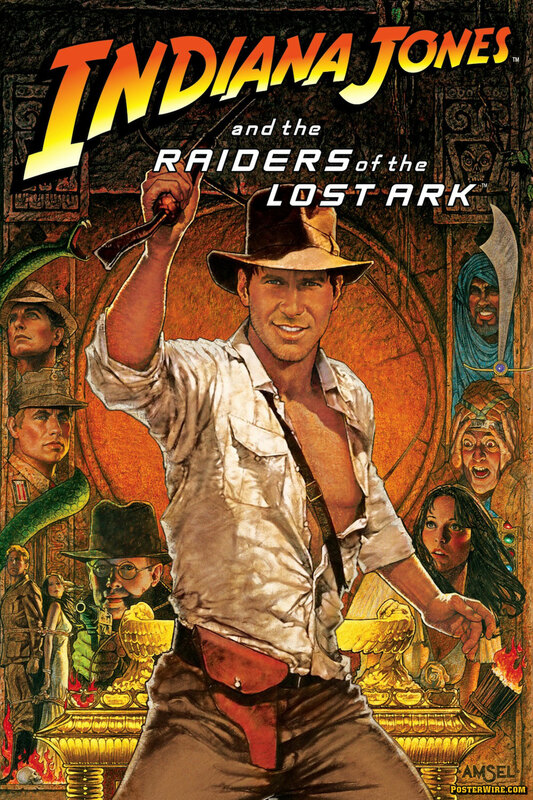 Looks like Struzan drew not Indy, but his stand-in – or Mr. Ford’s alter ego, the Carpenter? The fourth and hopefully the second to last one actually ME.